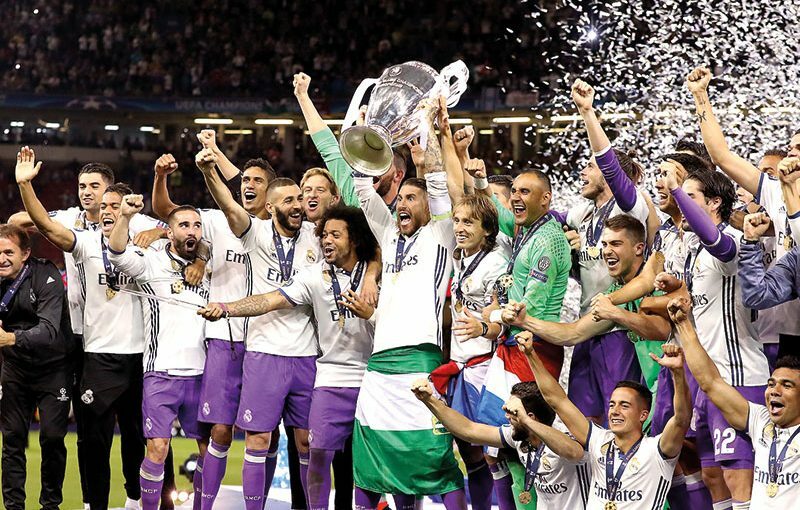 The UEFA Champions League final is considered by many to be one of the greatest sporting spectacles on the planet, with millions glued to their TVs and hundreds of thousands of fans journeying from near and far to enjoy the event in person. 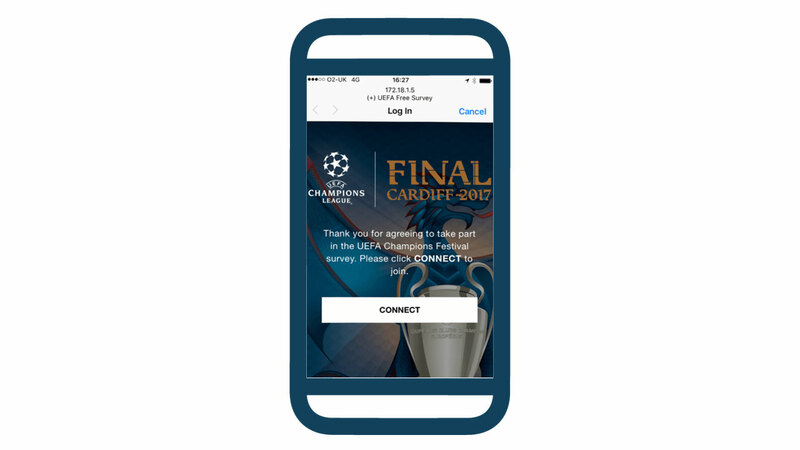 The 2017 Champions League Final in Cardiff was therefore the perfect platform for headline sponsors to connect with fans, with a variety of brand experiences created around the Millennium Stadium. 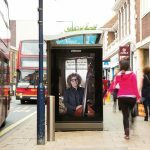 As part of a qualitative and quantitative research study in partnership with Nielsen Sports, Meshh were engaged to explore visitors’ attitudes to the sponsoring brands and their on-site experiences. 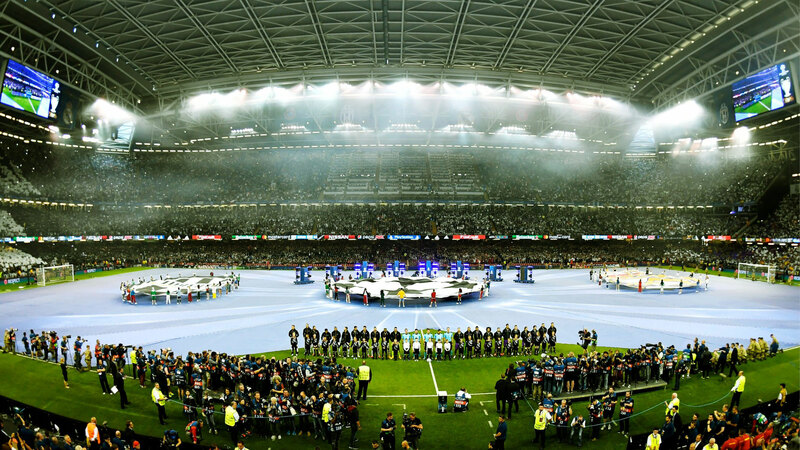 There is an inherent challenge with speed of connectivity at major sporting events, with mobile networks overwhelmed and insufficient bandwidth in existing Wi-Fi networks. Similarly, the cost of having physical brand ambassadors on-site does not always justify the number of surveys completed. Meshh therefore installed an offline Wi-Fi network to deliver rich media surveys direct to visitors’ mobile devices without using mobile data or Wi-Fi. 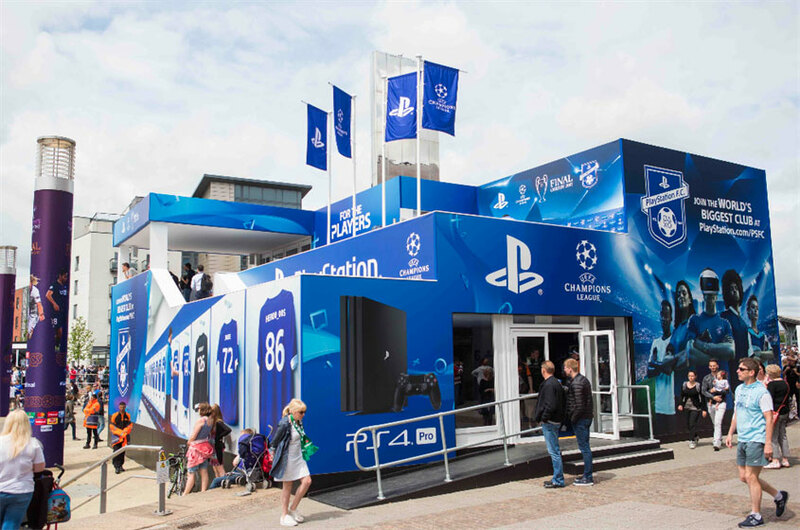 Fans were rewarded with free UEFA merchandise for completing the survey – designed to understand their response to the activating brands and the experiences created. Meshh technology dramatically surpassed expectations, collecting 320 responses in 6 hours, against a target of 150. With the data collected in the right format at source, Nielsen were able to quickly report back to sponsors on sentiment towards their branded experiences.